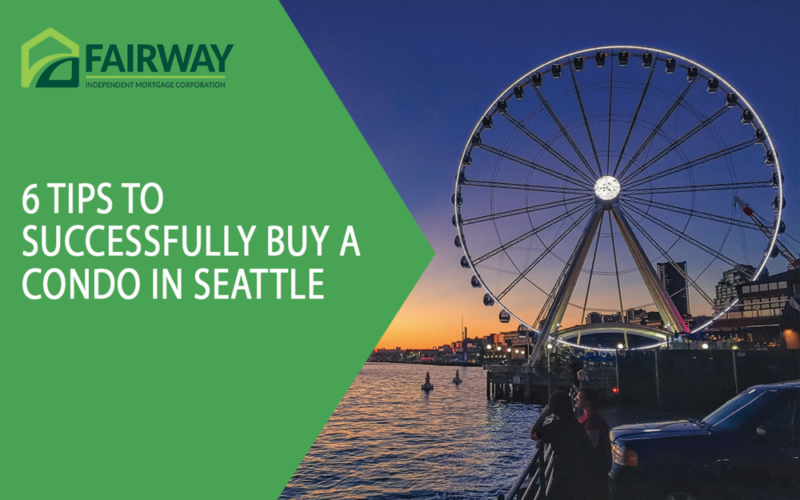 Looking to buy a condo in Seattle? A condo can be a fabulous option for your first home. You can enjoy all the perks of Seattle’s wonderful culture, without enduring the maintenance associated with a traditional single-family residence. However, you’ll want to consider a few things before you dive head-first into the condo life. Think about the following six factors, so you can make the best long-term decision for you. How much are the condo association fees and what do they cover? Nearly all condos in the Seattle area will have condo association fees. The sum of this monthly or annual payment can be off-putting to potential buyers. But don’t let it get you down. Condo association fees are used to maintain the property, a necessary expenditure to preserve your investment. It’s also an expense you would incur if you bought a detached single-family home. The difference is, you and your neighbors are paying for it together and typically suffering through a lot less work and headache. The key is to carefully evaluate how big the fee is, how likely it is to increase, and what it exactly covers. What services and amenities does the condo offer? Many condos in the Seattle area come with additional services and amenities. These can range from 24-hour security and private parking to salt water pools and boutique gardens. Take some time to consider the additional value those perks give your condo and your lifestyle. Because when it comes to buying a condo in Seattle, it’s not just the square footage you want to consider. Is there a community area where you could entertain a larger group? Does the condo have a gym? Is the community one that promotes privacy or hosts gatherings to help you make friends? What are the condo association rules and can you live with them? Condo association rules are very important. They provide clear guidelines and expectations to help maintain a healthy living environment. However, not all condo association rules are the same. They vary from association to association. From holiday decorations and patio décor to overnight guests and pets, rules can regulate pretty much anything. When you buy a condo, you agree to abide by the rules. Those rules protect you and the other home owners. Just make sure they are rules with which you can live. Can you take advantage of pre-construction pricing? Some builders and developers will offer lower prices during the construction phase. For the builders and developers, this can be a good way to increase their seed money. For you, it may mean scoring a premium condo for less. 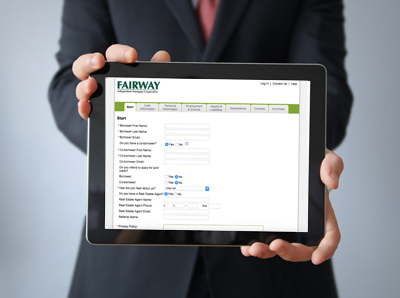 Another added perk of buying during the construction phase is the ability to customize. Depending on the contract, you may be able to request custom modifications to your unit, such as selecting specific countertops, appliances or fixtures. What’s the area like at night? Nightlife varies from neighborhood to neighborhood. And, it can have a huge impact on your own lifestyle. While you’ve likely visited your potential neighborhood during the day, take some time to visit it on a Friday or Saturday night. Does it offer the kind of environment in which you’d want to live? Neighborhoods like Belltown and Capitol Hill can give you easy access to bars and restaurants. However, they also tend to be a bit busier in the evening. Whereas neighborhoods like Madison Park and Magnolia tend to be a bit quieter. Are you ready to move fast? With Seattle’s competitive market and low inventory, the early bird gets the nest (so to speak). Making sure you are preapproved before you start condo shopping is essential if you want the chance to make a winning bid. Talk to Dan today about getting preapproved.